We’re proud producers of Tropical, American Made Yurts; using only the best USA sourced materials available. Strong, Sustainable and Simply Beautiful. Your new Ohana Yurt lifestyle is waiting for you! Designed for the elements utilizing only the best American materials, our yurts set the standard for our industry. Endlessly relaxing, your yurt can be used as a home, yoga studio, guest house, office or anything in-between. 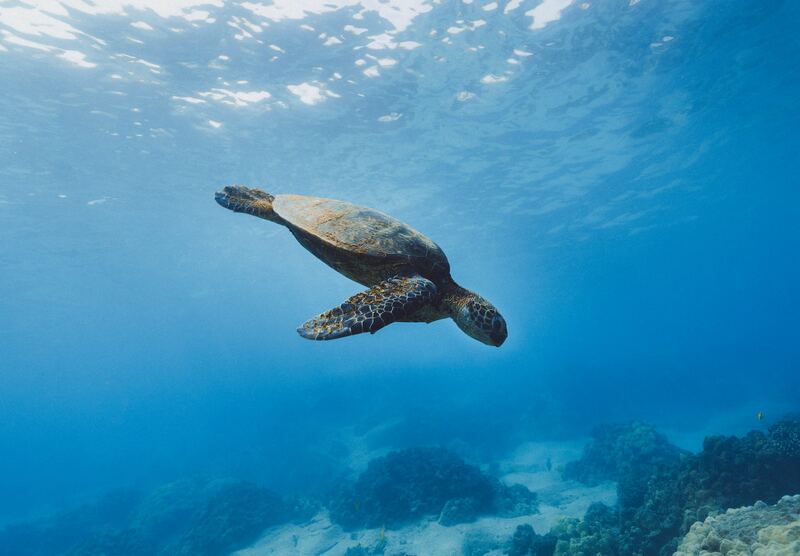 With little effort, you can live in harmony with nature and contribute to a better world. Building a yurt is one of the most affordable options out there, and you’ll feel twice as good knowing your footprint is minimal. Visit our comparison page to help you determine the best size and package – then simply contact us – we’re here to help make your Yurt dreams a reality! 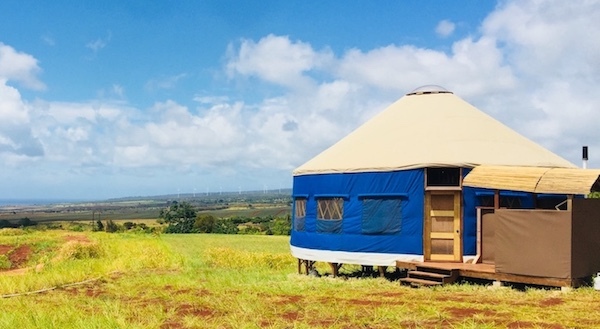 Book your stay at one of our beautiful Ohana Yurts on the island of Oahu. Loved everything about the Yurt!! Great location, beautiful sunset, had everything we wanted - peaceful surroundings away from the hustle and bustle, short drive to North Shore. Nathan and Jenny are great host and were quick to respond, with great suggestions on where to eat. Can't wait to come back. Everything was wonderful. Such a unique place to stay. Perfect for Hawaii! This yurt is the stuff dreams are made of! The views were stunning for both sunset and sunrise! And the interior was spectacular! It felt very roomy for a family of 5 adults - even with the shared bathroom. Would recommend it to everyone! I can't wait to come back! This place is even better then you expect! The whole place makes you feel as if though you are living in an exotic gorgeous lush garden. Nathan, Jenny and their three adorable kids are warm and welcoming and are never more then a text away. Would highly recommend!! Can't wait to go back! For an in-depth Yurt viewing experience, catch us on HGTV’s DIY Network on our show: “Love Yurts”! Check out a quick clip of our Yurts at night! From small to huge, you’ll find your dream yurt with us! Take a quick tour of this stylish 16′ spacious yurt!